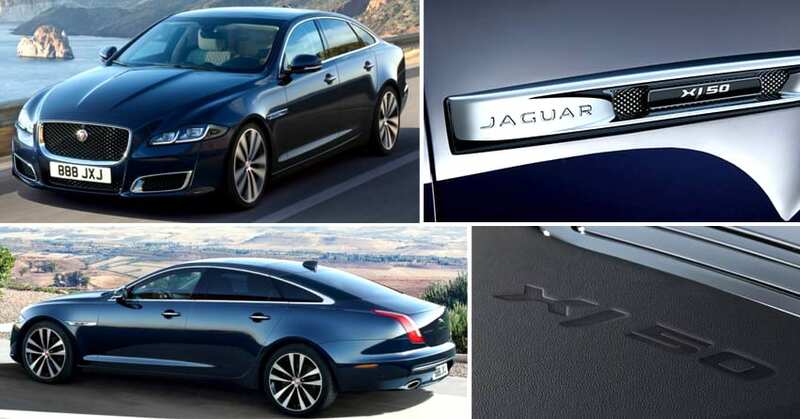 Jaguar XJ50, the 50th anniversary special edition model for the brand’s flagship sedan is now officially available in India for INR 1.11 Crore (ex-showroom). The bookings for the car are now open at all JLR dealerships across the country. 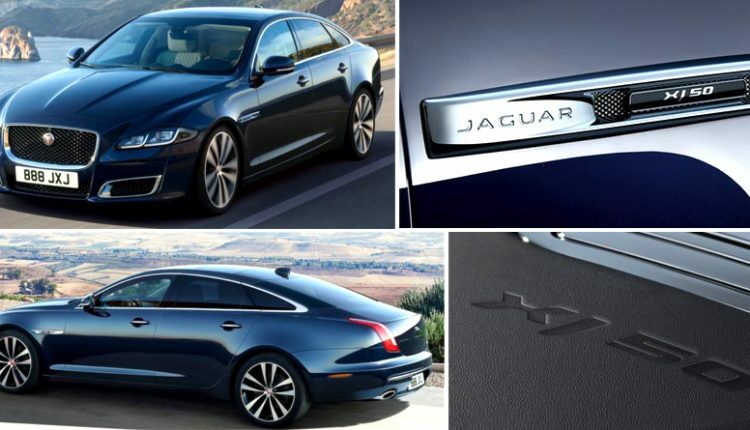 The car comes with front and rear bumpers inspired from the Autobiography range of cars, adding 19-inch alloy wheels, chrome radiator grille and exclusive badging on the vents. Jaguar XJ50 can be had in Fuji White, Loire Blue, Rosello Red and Santorini Black shade. 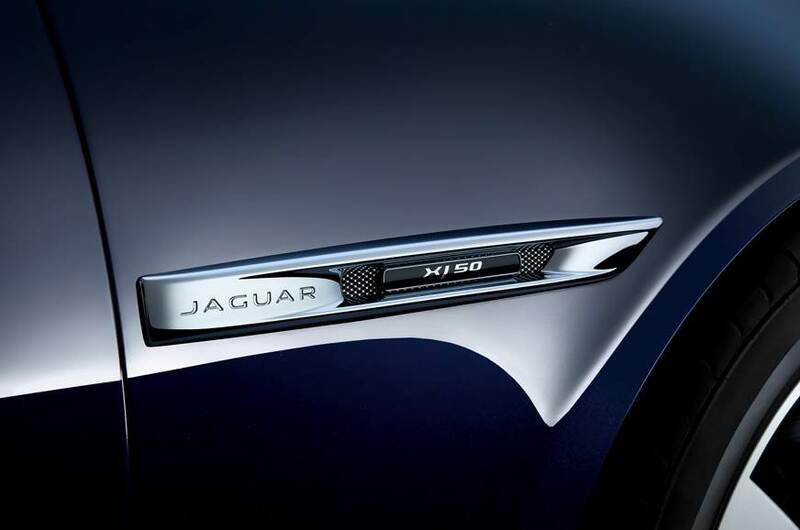 The center armrest on the inside also flaunts the XJ50 logo with pride, further adding diamond-quilted seats to the package. The special version comes with illuminated plates with XJ50 logo and anodized pedals. 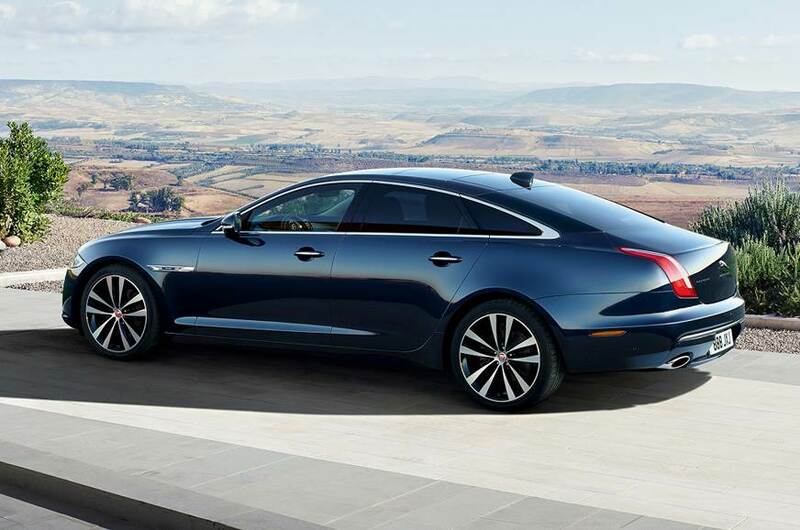 Jaguar offers the car in just long wheelbase version for India, using the 306 HP, 3.0L V6 diesel engine for class-leading torque. The special edition car rivals Mercedes S-Class and BMW 7-Series in the country. Audi is yet to launch the updated A8 in India, that too expected to carry the long wheelbase version for better competition. 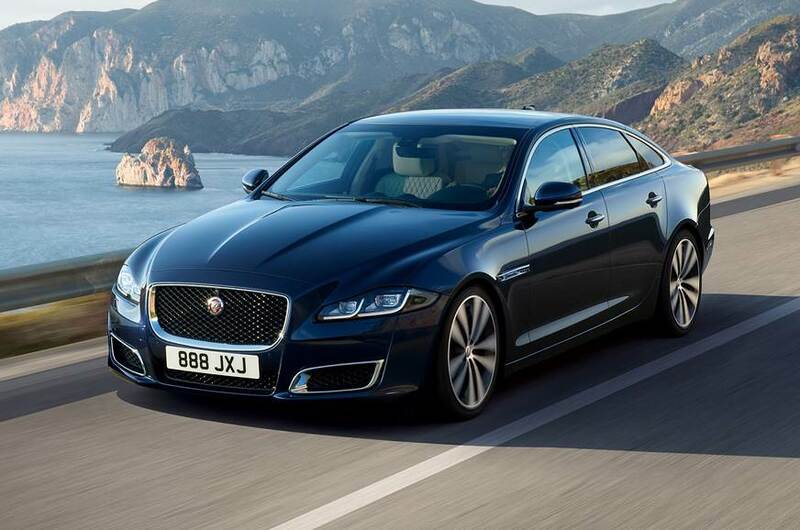 Jaguar XJ offers 0-100 kph in just 6.2 seconds and torque value is really massive at 689 Nm. The car measures 5255 mm in length, 2105mm in width and 1460 mm in height.